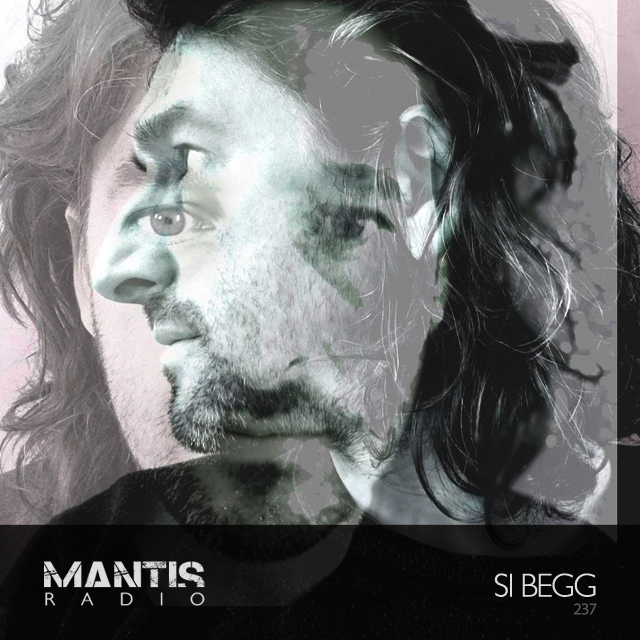 London don Si Begg returns to Mantis Radio, and we’ve new music from Eatbrain, Merzbow, MSQ, Radioactive Man, Oxynucid, Wilhaeven, dBridge and Mathew Jonson. Si Begg was one of our show’s early guests and was long overdue a return. With new album – Blueprints – imminent (June 16th c/o Shitkatapult), we hit him up for a second bout of session selections. Celebrating raw electronics and its evolution from the 1950s to present day, taking us from Kuniharu Akiyama to Mika Vainio via Stockhausen, Oram, Cluster, Philip Glass, Negativeland, Tangerine Dream, John Carpenter and even Hawkwind. Blueprints sounds incredible and is a great follow up his last album – Permission to Explode, released in 2013. He has written scores for four feature films since Permission, as well as several Netflix Original series scores. This composition work alongside his electronic music production has played a big influence in Blueprints. The concept for the album sprang fully formed when Begg came across the notebook, a beautifully preserved leather-bound volume, annotated in his grandfather’s precise hand. The book was filled with meticulous diagrams of compressors and parallel air ducts, graphs recording comparative noise levels at different factories, statistical information detailing the thermal efficiency of power stations, alongside blueprints for futuristic machines yet to be built. Those of you London based can catch the album launch, July 7th, at 4MationZone Presents Extractions in Stoke Newington’s Haunt. 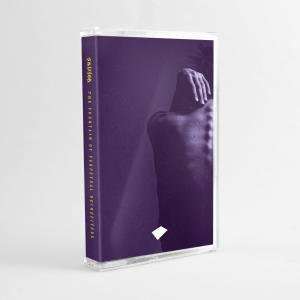 He’ll be supported by Cursor Miner, Ariadne’s Labyrinth and DJ Juan Nutkins (aka rANdOMoiDz).